Special callsign EV74KZ from 3 to 9 may 2019 , to celebrate Konstantin Zaslonov , Soviet Partisan commander in Belorussia. Special callsign EG1FAS to commemorate the Armed Forces in Spain , from 4 may to 2 june 2019. Special callsign OL75CLAY from 12 April to 31 July 2019, to celebrate the 75th anniversary of WWII Operation Clay . To remember Černobyl’ disaster several initiatives on air , EN33U and from Italy IO5CNPP April 21 to May 5 2019 . GB0WY to celebrate 101 anniversary of the formation of the Royal Air Force , 20-21 april 2019. 18 april 2018 “World Amateur Radio Day 2019” several callsigns on air durin this weekend. GB5SM from St Mary’s,Isles of Scilly (EU-011) on 20-27 April. Special callsign TM17CV for “Le Festival du Cerf-Volant” , 20-22 april 2019. Special callsign TM500LDV “500th anniversary of Leonardo da Vinci’s death”, from 19 april to 20 july 2019. Tour of the Alps II0BIKE and other callsign (Z5HNI, IQ0OH , IQ0RU , IQ1ZS, IQ2ZH, IQ3ZL , IQ5ZR , IQ6ZE,IQ8YT, IQ9QV and IQ9ZI ) INFO . Special callsign TM19PAQ to celebrate Easter Day , from 13 april to 12 october 2019. TM34UFT “UNION FRANÇAISE des TELEGRAPHISTES” , from 6 to 20 april 2019. Special callsigns 4Z64EURO, 4X64S, 4X64O, 4X64N and 4X64G will be active for the 64th Eurovision Song Contest , from 18 April to 18 May 2019. 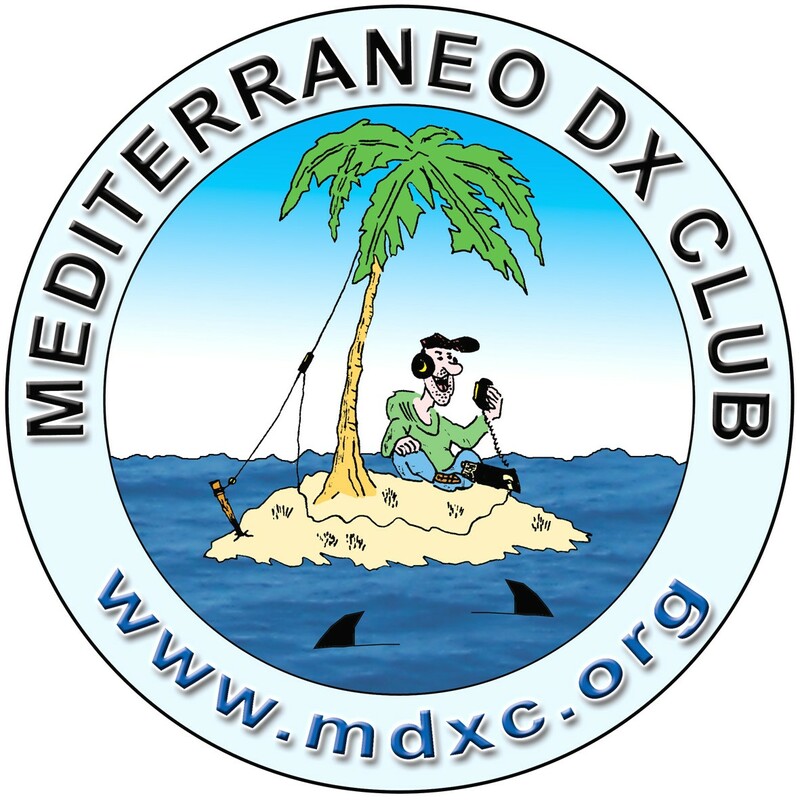 DXpedition Z66Z from Kosovo , 18-22 april 2019. 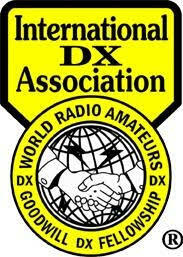 Special callsign TM94WARD on 13-21 April for World Amateur Radio Day 2019. Special callsign II1BBC from 10 to 19 april 2019 , 74th Anniversary of Liberation . The Centenary of Regaining Independence by Poland , six special callsigns HF100P– HF100O – HF100L – HF100S – HF100K – HF100A till 3 may 2019. August 24th thru September 1st. France two IOTA activations , TM4G rom Groix Island (EU-048) on 13-20 April and TM5BZH from Ouessant Island (EU-065) from 25 May to 1 June. H31A special call for the celebration of the 500th anniversary of The Panama La Vieja Foundation till August 15, 2019. Special callsign YO2019EU on occasion of the Rotating Presidency of the Council of the European Union during the period 1 January to 30 June 2019. IOTA dxpedition two stations R63RRC from Popigay-Ary Island (AS-063) on 24-28 July 2019 and RQ73QQ from Bol’shoy Begichev Island (AS-152) on 30 July-2 August 2019 , INFO. Special callsign OL120AB to celebrate the 120th anniversary of the birth of Pravoslav Motycka (OK1AB , generally considered the first radio amateur in Czechoslovakia) , from 20 January to 19 May 2019. 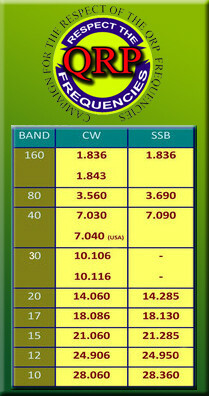 Special callsign HZ50SAT to celebrate 16 years without interruption of Saudi Sat OSCAR (SO-50). Special stations DF13BLN, DF13BUD, DF13DEJU, DF13MUC, DF13PAR and DF13STO will be active from 1 January to 30 June to celebrate the 100th anniversary of the maiden flight of the Junkers F 13.
International awrad “Centenary of Porto Garibaldi ” special callsig II4CPG , from 13 april to 31 december 2019. Special callsign IR7MT ” Matera European Capital of Culture 2019″ on air during year 2019. Special callsign IO1NGM during the whole year , to celebrate the 110 years of Marconi Nobel . “ITALIAN PIONEERS IN RADIO ENGINEERING” durin year 2019 , INFO . Diploma “Provincie Italiane” from 1 december 2018 to 31 december 2019 , INFO. Special callsign II8FF during year 2019. Special callsign 4U73B to commemorate the 73rd anniversary of the founding of the United Nations , until 23 october 2019. Special callsign DA0APOLLO 50 years Apollo moon program – landing on the moon , during year 2019. Special stations DF13BLN, DF13BUD, DF13DEJU, DF13MUC, DF13PAR and DF13STO will be active from 1 January to 30 June 2019 to celebrate the 100th anniversary of the maiden flight of the Junkers F 13. Special callsigns DM70GER and DL70BRD are active until 31 December to mark the 70th anniversary of the Federal Republic of Germany. Special callsign DQ1200ASP to celebrate 1200 Years City Asperg , till 31 december 2019. 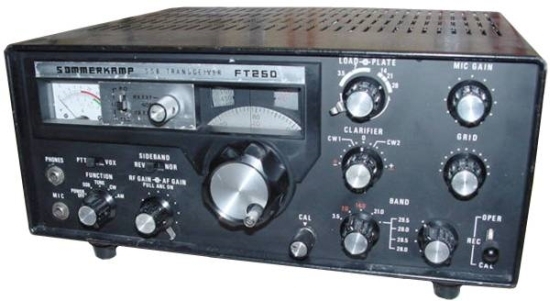 Special callsigns DR50DIG to celebrate the 50th anniversary of the Diplom Interessen Gruppe and DL300AH for 300 years Bad Arolsen , are active throughout 2019. Special callsign DM2025C till 24 january 2020 for Chemnitz European Capital of Culture candidat 2025 . Special callsign OR50AF to celebrate the 50th anniversary of BAFARA ( Belgian Air Force Amateur Radio Association) , till 29 february 2020. From Ireland throughout 2019 , special callsign EI100YXQ to commemorate the centenary of the first voice transmission across the Atlantic and special callsign EI19RE to commemorate the centenary (21 January 1919) of the first Irish parliament. Special callsign LM450C to celebrate 50th anniversary of the LA4C Haugaland group of NRRL , during 2019. During 2019 will be active special callsign SF50CG to celebrate 50th anniversary of the Sweden’s National Society. From Bulgaria diploma ” All Saint 2019″ , INFO. Special callsign SN0UNESCO to celebrate first year of inclusion to UNESCO World heritage list of Tarnowskie Gory mine , from 06 June 2018 to 25 May 2019. Antartica – Roman, UT7UA is active , until 1 February 2020 , as EM1UA and/or EM1U from the Ukrainian “Vernadsky” Research Station (AN 006). Special callsign EN185UNIV to celebrate 185th of the Taras Shevchenko National University of Kyiv , till 31 december 2019.